Cuba in Revolution, produced by the Arpad A. Busson Foundation, is published this week. This 480-page volume charts Cuba’s Revolution through the eyes of the photographers who were witness to Fidel Castro’s rebellion. The book is on sale at The Photographer’s Gallery in London, and on Amazon. 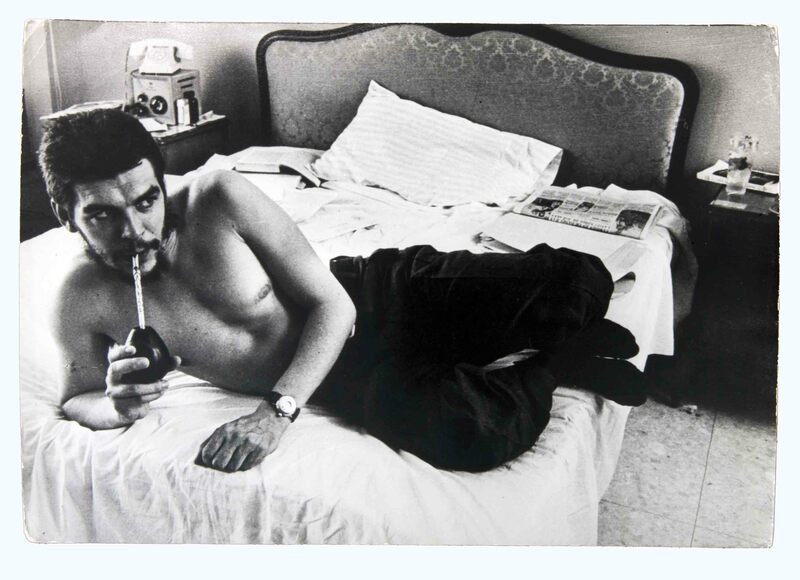 The photo of Che Guevara drinking mate on a bed was taken by Andrew Saint-George. 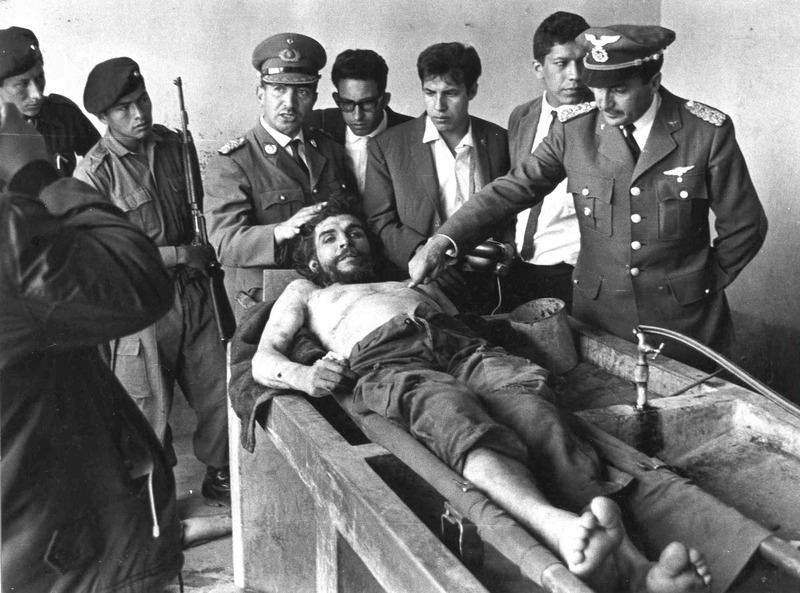 The prepared corpse of Che Guevara in Bolivia was photographed by Freddy Alborta Trigo.